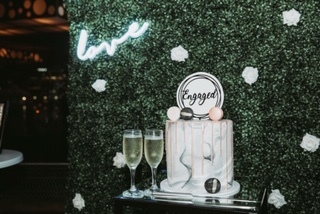 I would just like to say a big thank you to the whole team for giving us the best engagement party ever! We have received so many compliments on how all smiles is the most stunning venue they’ve been to, and how they absolutely loved the view. Thank you for your beautiful food and service. 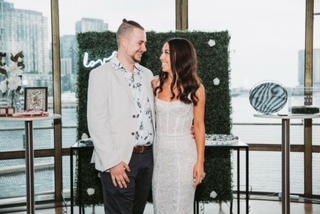 We will definitely pass on your details to our friends who want to use All Smiles, and we will consider using your venue again if we need to in the future.